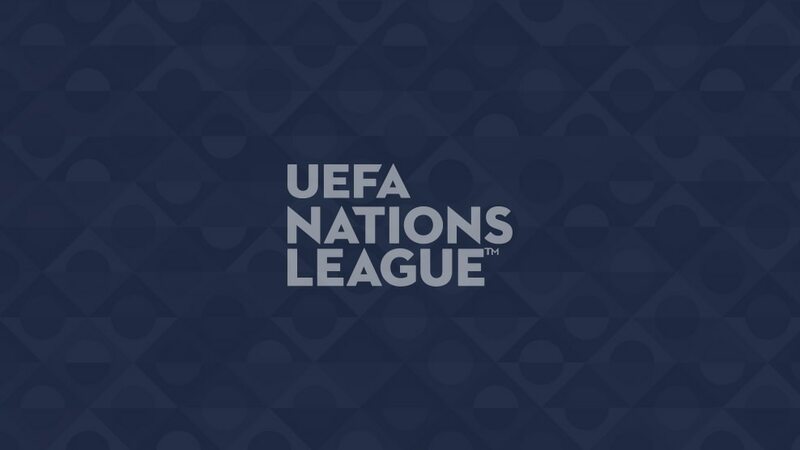 The four leagues for the 2020/21 UEFA Nations League have been confirmed after promotion and relegation were settled in the inaugural league phase. Seedings and restrictions will be confirmed for the eventual draw, expected to take place in January/February 2020. Teams will be split into four groups of three, with the group winners then contesting the UEFA Nations League Finals (semi-finals, match for third place and final) in June 2021 to become the second UEFA Nations League winners. One host country will be appointed from among the finalist teams. Teams will be split into one group of three and three groups of four. Teams will be split into four groups of four.